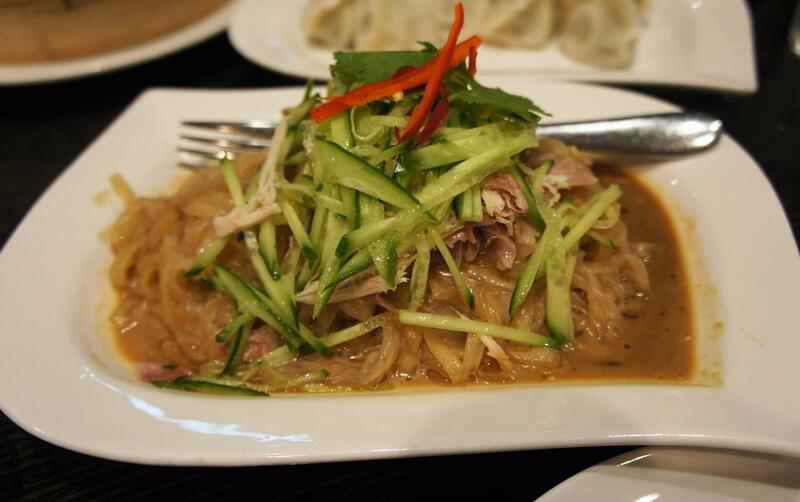 We recently had a quick dinner at Lynn Shanghai to satisfy our cravings for Shanghainese food. Happy to say that the quality and taste of the food hasn’t gotten worse from the last time we were there! 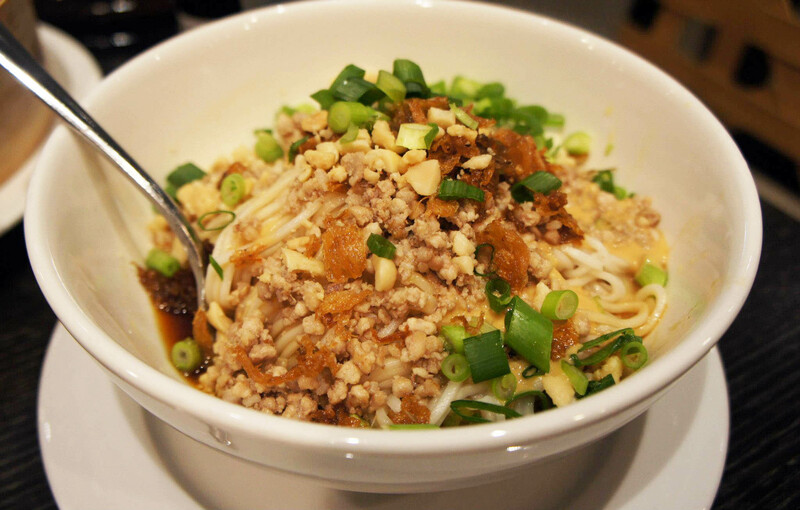 To start off we had the Dan Dan noodles featured above, they’re definitely great tasting noodles but Din Tai Fung executes them slightly better with a more strong taste. 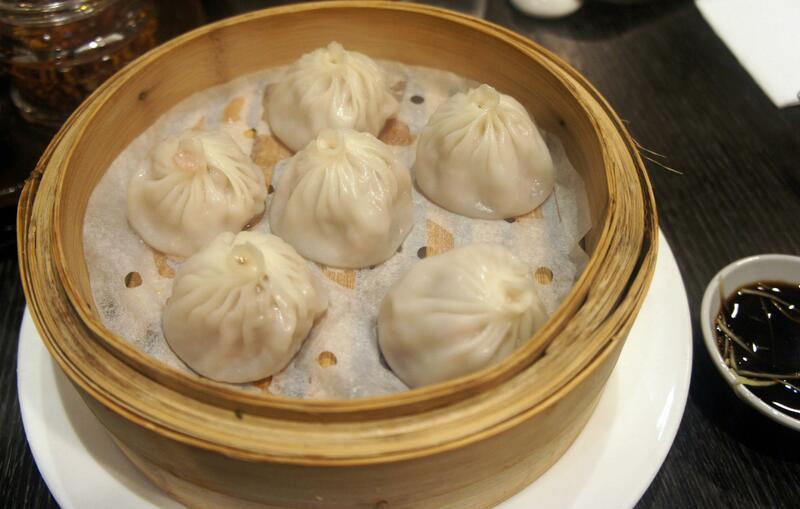 These are still some of the best Xiao Long Bao in Sydney. I definitely rate them up there along with New Shanghai and Din Tai Fung for great Xiao long Bao, though Hutongs in Melbourne could give them all a run for their money. Seeing as we had been here before we decided to try something different, this turned out to be a great entree with refreshing iciness but unfortunately tasted too much like Dan Dan noodles (which we had just finished eating). 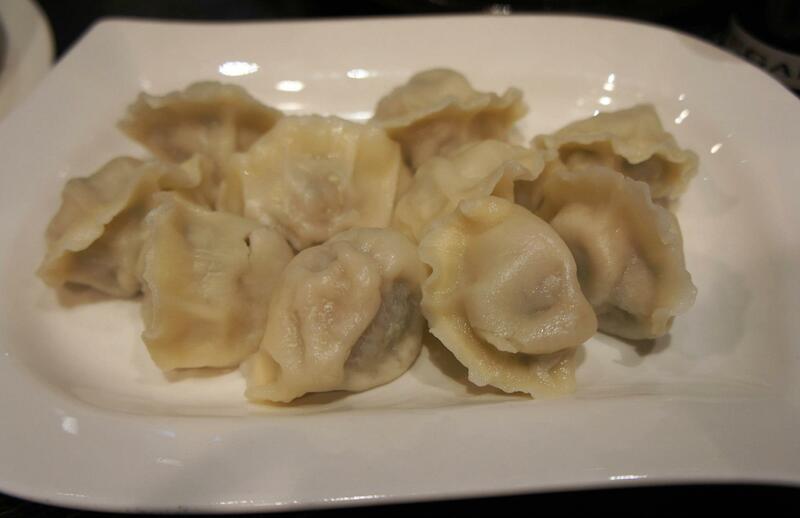 Finally we finished off with some great pork and chive dumplings which were juicy and full of flavour! I’m always happy to Lynn Shanghai for dinner. Great prices, menu and food at a convenient location near work in Town Hall.